Many of us are enduring the head-spinning mania (and bank balance) that is the aftermath of Black Friday, Cyber Monday and overly excited pay-day present purchasing. However, today – #GivingTuesday – is the perfect tonic to the Christmas calamity and chip and pin cautionary tales. 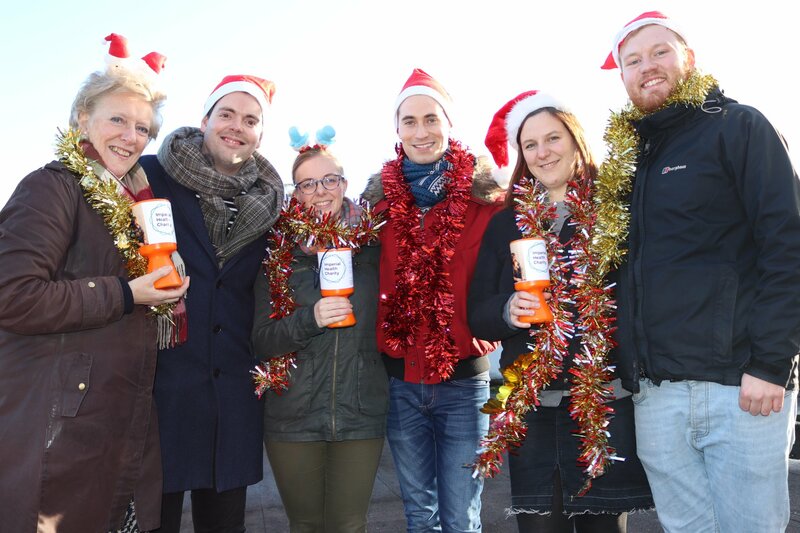 Why not try #GivingTuesday in the Marble Arch area? #GivingTuesday, which had its UK launch in 2014, was created to counterbalance the indulgence that inevitably comes this time of year. This mindful and special day highlights opportunities in local areas to support a charity, need or person of your choice. The way you participate in #GivingTuesday is entirely up to you. 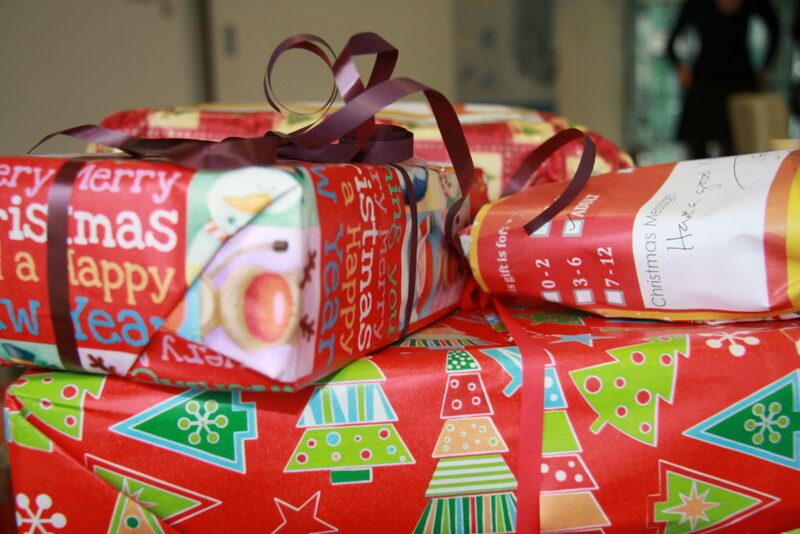 No matter how big or small, today is all about giving back and spreading some cheer. This can be done in so many ways, like using social media to share news about a cause you are passionate about, donating items, purchasing from a charity shop, getting crafty for a cause, volunteering your time, or helping a relative, friend or stranger. 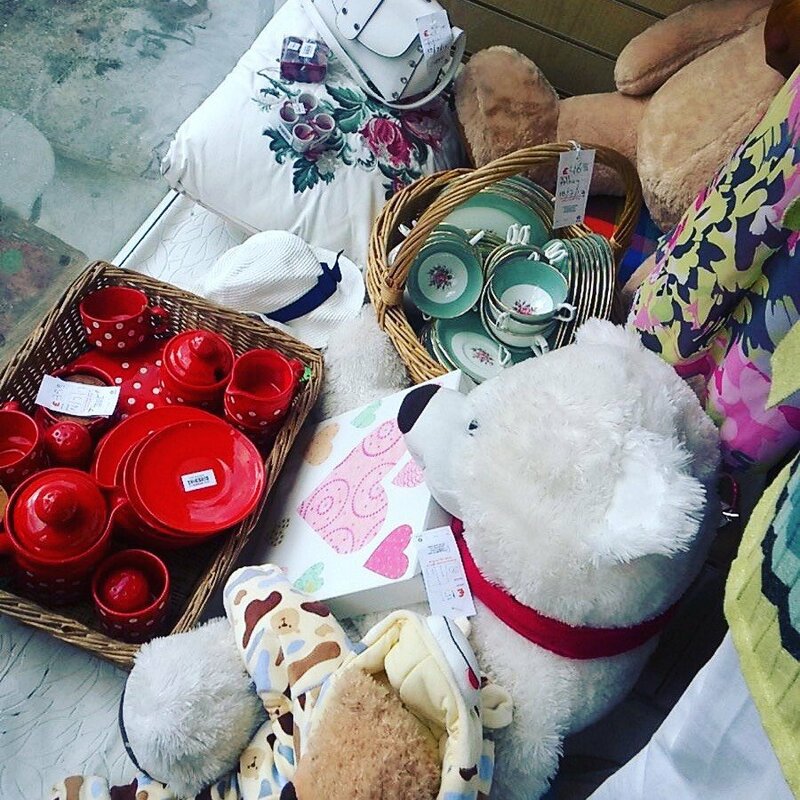 Why not de-clutter your home in preparation for friends and family (and maybe some gifts) by donating items to the Oxfam shop at 240 Edgware Road, W2? Oxfam works to provide the most essential human rights to millions of people across the globe, from sourcing clean water to drink and providing food and nutrients to protecting the most vulnerable and supporting them with the resources to plan for the future. You could pick-up a pack of charity Christmas cards at the same time, or even an unusual gift for that hard-to-buy-for relative. Alternatively, do your bit this holiday season by lacing up those trainers for Imperial Health Charity’s Santa Run this Sunday, 3 December with all proceeds going towards the Wishing Tree Appeal. If running isn’t your thing, you can still donate to the Wishing Tree Appeal and every penny will go towards Imperial Health’s hardship fund, which supports patients and their families with travel, food and accommodation costs at times of financial difficulty. Already have a cause in mind or want to give back, but unsure to which charity? 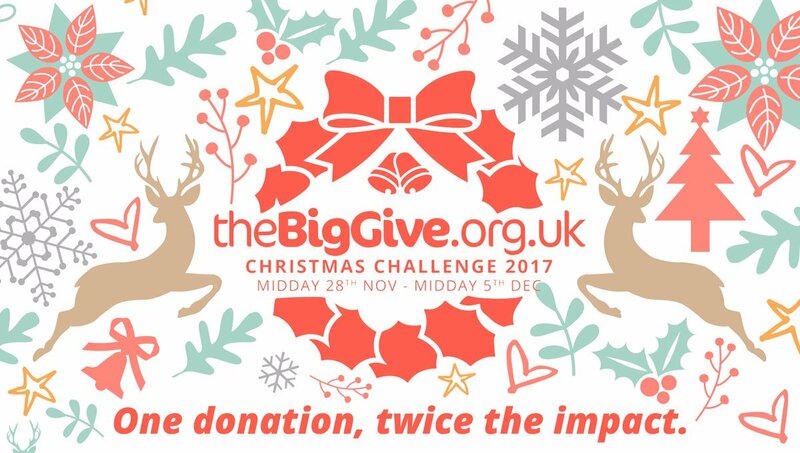 Head to the Big Give to see which causes are supported in their Christmas Challenge, which will double donations made to over 500 UK registered charities between 12 noon on #GivingTuesday and Tuesday 5 December! Get involved in the UK’s biggest online match funding campaign. #GivingTuesday is a great day to show others how much you care whether it be volunteering time or donating items, but today is not the only day. Let’s all continue to give back this Christmas. Whatever you do, make sure you tell us about it. Tag @MarbleArchLDN so that we can celebrate you, the difference you’ve made and our beloved Marble Arch area!